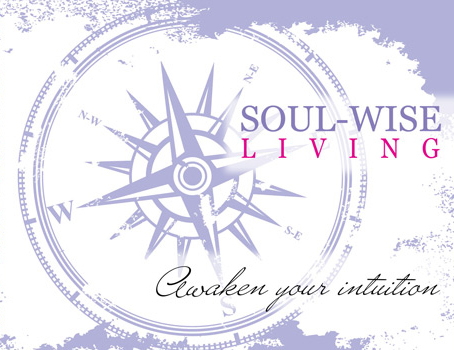 Discover What Your Soul Wants You to Know! Isn’t it time to work on letting go of the past and step into your future? Oracle readings are a great place to start to begin the process of self-discovery or re-charge when you’ve hit a blockage. They are profoundly uplifting, offer hope and a pathway forward based on your higher self. They are a tool for you to engage your inner GPS for it’s wisdom and direction. ~What quality does my Soul want me to nurture for a positive 2017? ~If there was a course of action that my Soul would want me to take each month of next year, what would it be? ~ What quality will be my greatest ally over the course of the year? ~What outcome can I expect? I use several different card decks for these readings. They vary from Doreen Virtue to Denise Linn and other’s. My favorite one’s are Soul Coaching & Gateway Oracle Cards by Denise Linn are used. I’ve used them personally and professionally since they were first on the market. In fact, I was so honored to be the first person to physically hold the first set of cards ‘hot off the presses’ in Denise’s home at Summer Hill Ranch! Readings are done in a place of sanctuary to get the best reading possible. Your oracle is then written individually for you and sent to you in a beautified PDF. You’ll have an illustrated presentation of your reading to refer back to any time you wish. It’s a reading designed just for you! Easy, convenient, private, and always confidential! The New Year Wheel comes from the Native American cultures. They are based on life’s cycle. They believe, as I do, that all of life is like a cycle. We go through the cycles of life, we learn, we grow and we develop. With the New Year upon us ~ This tool will look at what possibilities are available for you in the next 12 months of your life. What to release and what to put your focus on each month!